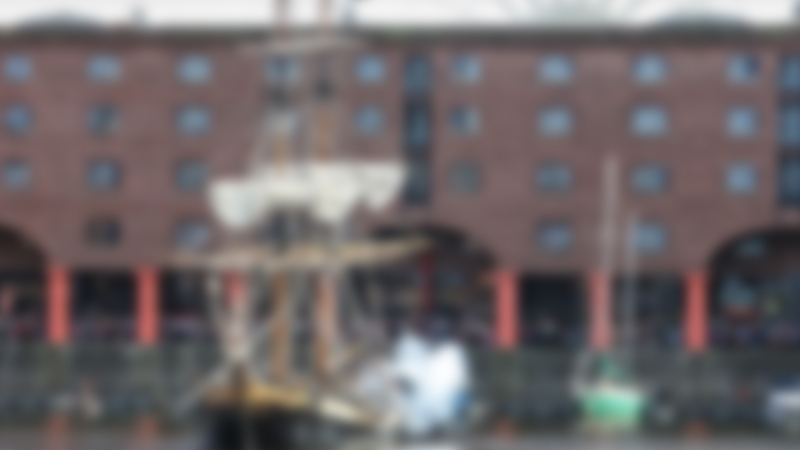 Royal Albert Dock Liverpool has landed a big fish for its latest commercial partnership for the upcoming Pirates on the Dock festival with trusted household name John West, the UK’s leading canned fish brand, coming on board as sponsor for the annual event. Pirates on the Dock is now a legendary swashbuckling annual celebration. The two-day family adventure on September 15 and 16 will feature live action ship battles, the popular Mermaid Parade, jaw-dropping stunts and swordfights, folklore and music and celebration, plus families will be able to take part in a special John West treasure hunt around the Dock as well. “As part of our commercial strategy as we count up towards our 175th anniversary in 2021, we are keen to work with partners like John West, an established global brand who are focused on delivering quality and innovation to their customers. Like the Dock, John West has enjoyed a storied relationship with the high seas, making them the perfect partner for our annual Pirates on the Dock festival as we continue to evolve and reinvent as an attraction. “We share many of the same values and heritage as Royal Albert Dock Liverpool so the synergy between our businesses made them a natural fit for this commercial partnership. Pirates on the Dock is a fantastically fun celebration of life on the ocean wave, something that we have lived for over 160 years, and brings a fabulous, free family festival to the heart of this great city.